Last year, Puerto Rico's governor announced it simply did not have the money to repay its US$72 billion debt — on bonds owed mainly to US financiers. 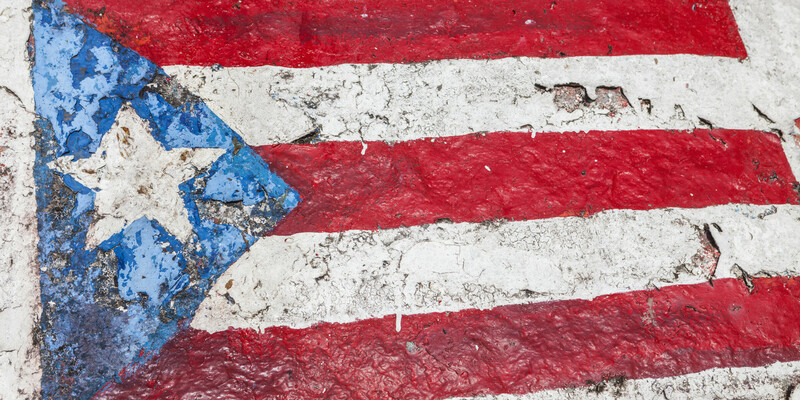 On May 2, the US's Caribbean colony defaulted on $400 million that was due on that day. A further $2 billion is due on June 1. One of the most worst cases of environmental pollution in US history is taking place in Flint, Michigan — a suburb of Detroit that is majority African American. The citizens of this small city of 100,000 have been deliberately poisoned through their drinking water for more than a year. The worst exposure has been to lead, a known neurotoxin that, once in the body, cannot be removed. Lead harms everyone exposed to it, but it hits children especially hard. It causes permanent damage to the brain and other parts of the nervous system. Protests against police killings in Chicago, November 25. Across the country, police murders of Black people continue apace — as do prosecutors' failure to charge the killers, getting hung juries at best.